The new attractions made their debut on March 24th. and represent an investment by the park of over £300,000. 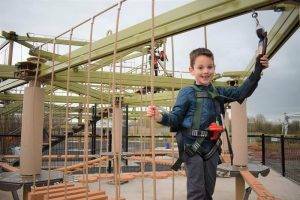 Covering an area 25.7m x 14.7m and taking participants to a height of 6m, the Sky Trail course can be enjoyed by visitors 1m tall accompanied by an adult and 1.2m unaccompanied and is therefore ideal for the family market the venue caters to, providing the perfect shared experience. 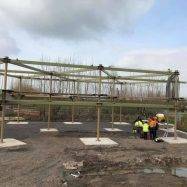 Capacity on the high ropes course is 25 at any one time and 50 per hour. The course has been built as a single level course but with the capacity to add a further level in the future if the operator decides to expand the attraction. In addition to the main high ropes course, Puxton has also added a Sky Tykes junior ropes course directly below it, offering an introduction to ropes courses for the very youngest of visitors. Guests aged from two to seven are able to enjoy this element of the new installation unaccompanied or with parents walking at their side. 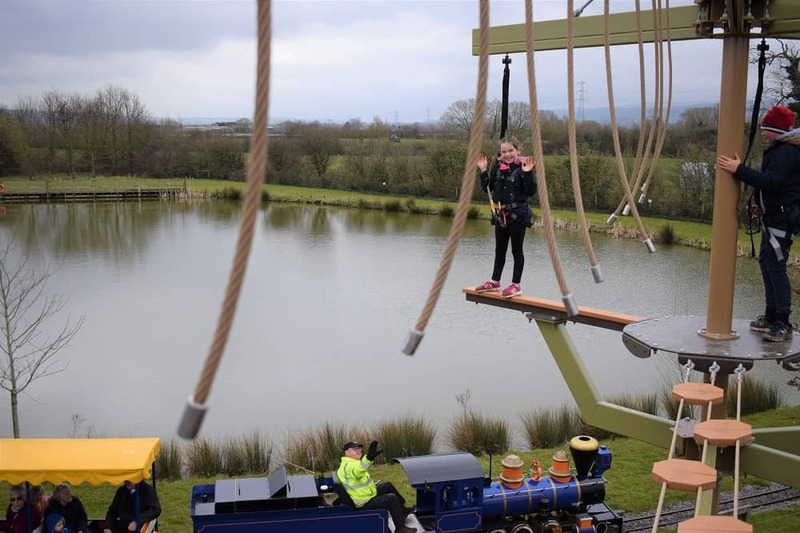 Up to 10 youngsters, and accompanying adults, can use the Sky Tykes course at the same time, with hourly capacity being 30. 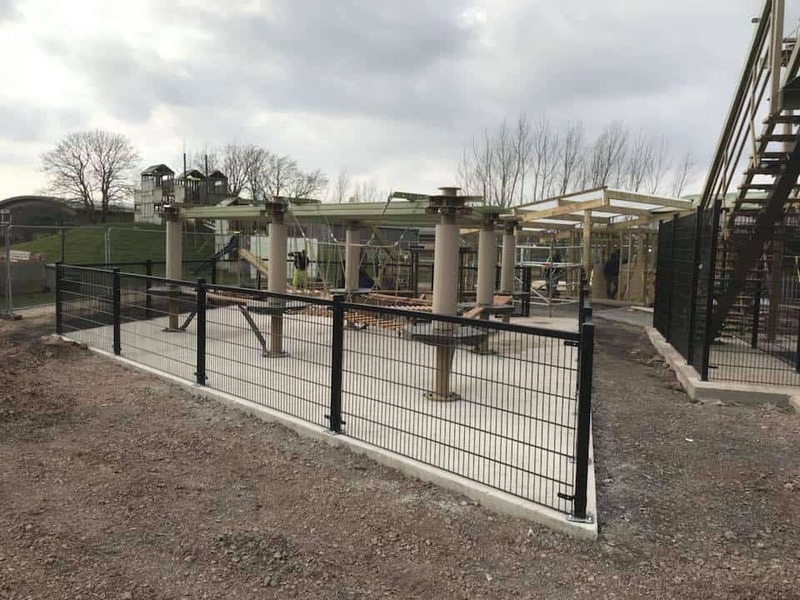 Significantly too, the new attractions are included in the admission price for Puxton Park, making them even more of an attractive proposition for visitors. 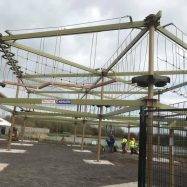 The grand opening of our high ropes course was a great success. 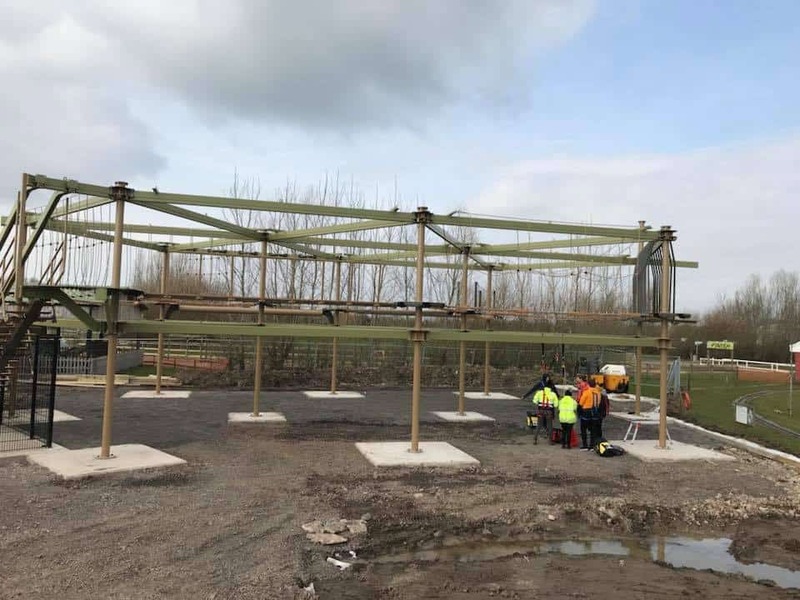 Visitors were queuing up hours before the attraction opened in the hope to be the first person to try out the exciting new course. 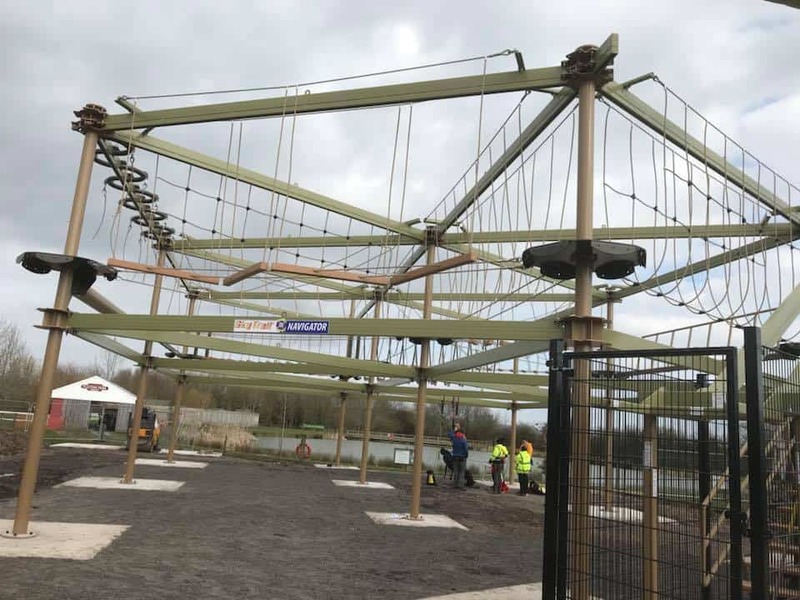 We expect our membership numbers to increase massively with the addition of this exciting new attraction as it has undoubtedly raised Puxton Park’s adventure factor to another level. Since opening over 10 years ago, we have worked hard to add new and exciting attractions every year, but I must say, this may be one of my favourites. 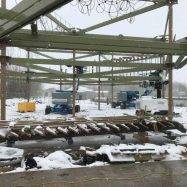 For this reason, we have decided to include the high ropes attraction in park admission. Phil and the team at Innovative Leisure designed a fantastic course that seamlessly incorporated other factors of the park; our personal favourite is the Plank Walk over the Mini Train track and lake. 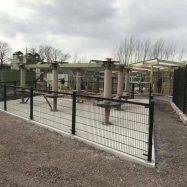 We’re looking forward to witnessing children and parents alike enjoying this new attraction for years to come. 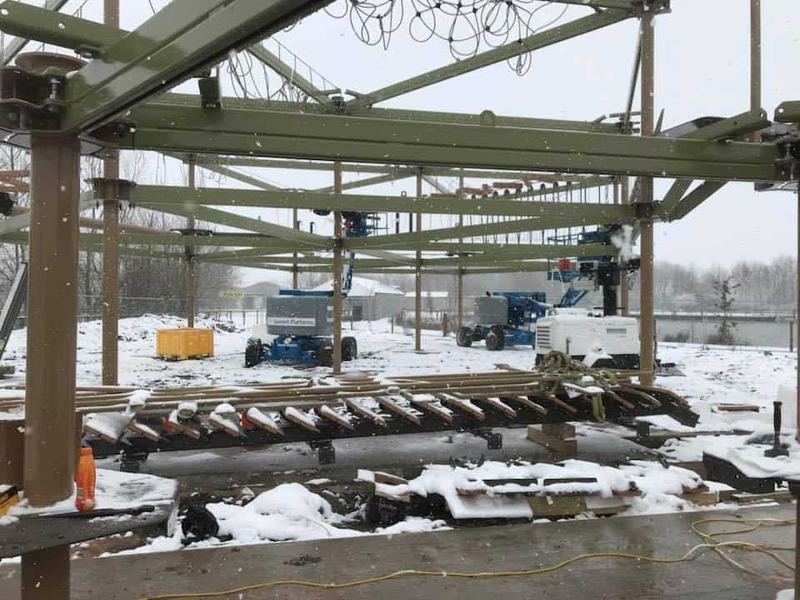 We can’t thank Innovative Leisure enough for their hard work and determination to finish the attraction in time for our grand opening event. Contact us today to discover how Sky Trail can fit into your business.